Beautiful area. I will miss the hikes when moving to SC at the end of April. Minnewaska is just a beautiful restful place where you can not avoid falling in love with nature...a place to find yourself. I grew up there and as kids we felt ALIVE. Nothing else compares. Nothing. Minnewaska was a huge part of my life growing up, and now I live in Virginia and I just want to thank God for providing all of us New York residents past and current with a beautiful place like this to make us all better people....you cant spend time there without being changed ...and now my kids love it too when I get to come HOME. One of the most beautiful places in the world. And I got to lifeguard there for 2 years! gods country,i been going there since 1966 ,sad to see the hotels go ,but now i go with my grand children they love it there. 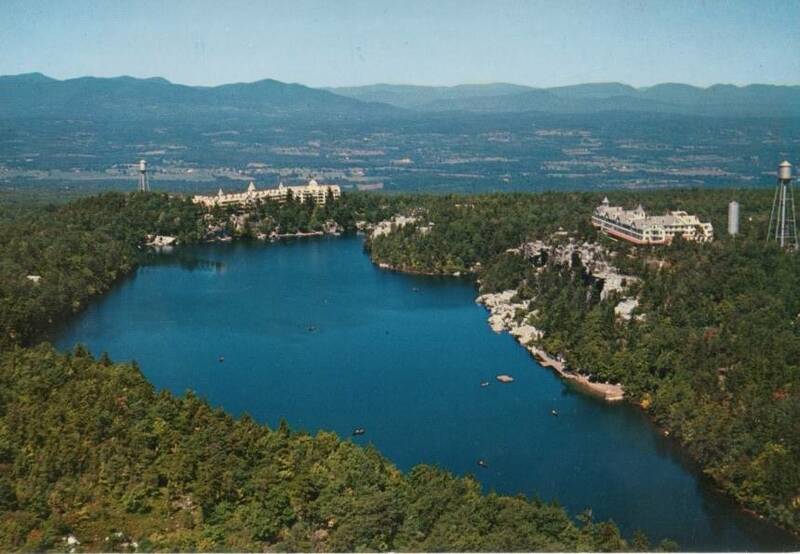 My parents honeymooned at Lake Minnewaska in 1938; My wife and I honeymooned there in 1967. Remember the Breakfast Rides . The crevasses. Awosting falls. Taking your boats thru the "lemon squeezer" rock formation. Great hikes. Beautiful clear water.